The views from Melrose Avenue are among Seattle’s finest. Let’s enjoy them! Join the effort to re-imagine Capitol Hill’s Melrose Avenue as Seattle’s next great public open space. We are developing a proposal that would make walking and bicycling on Melrose a safer, more enjoyable experience, while improving connections between Seattle neighborhoods. The Melrose Promenade project was founded in 2010 by Mike Kent, an urban planner living at the time just a block away from Melrose. Struck by the disconnect between the street’s inspiring views and its less-than-inspiring streetscape, Mike recruited friends, neighbors, organizations and businesses to effect positive change in their city. 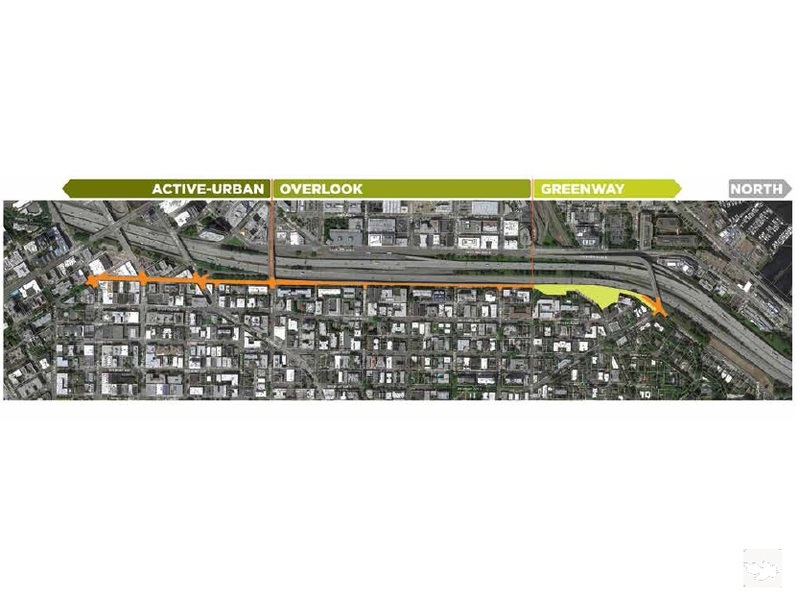 Since 2010, hundreds of neighbors have voiced their support for the project, and our group has joined forces with numerous partners, including Central Seattle Greenways, Sustainable Capitol Hill, and the Seattle Parks Foundation. In 2012, the Melrose Promenade received a $20,000 grant from the Seattle Department of Neighborhoods to conduct a comprehensive community visioning process, which was facilitated by our partners at the Berger Partnership, Framework Cultural Placemaking, Weinstein | AU, and Schemata Workshop. This process has given us and our neighbors the chance to add much-needed detail to the Melrose Promenade proposal. Please check out the concept plan that was produced in 2013 as the culmination of this collaborative community planning process. We are now building momentum toward implementation of the Melrose Promenade vision. One day soon, the Melrose Promenade could be Seattle’s next great open space and a welcoming gateway to Capitol Hill. Hope to see you there!